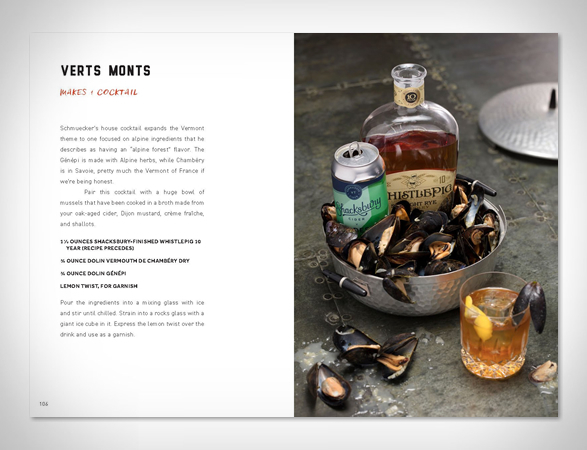 Whiskey expert Aaron Goldfarb has accumulated numerous tips and tricks to help you temper your whiskey to greatness in the privacy of your own home. 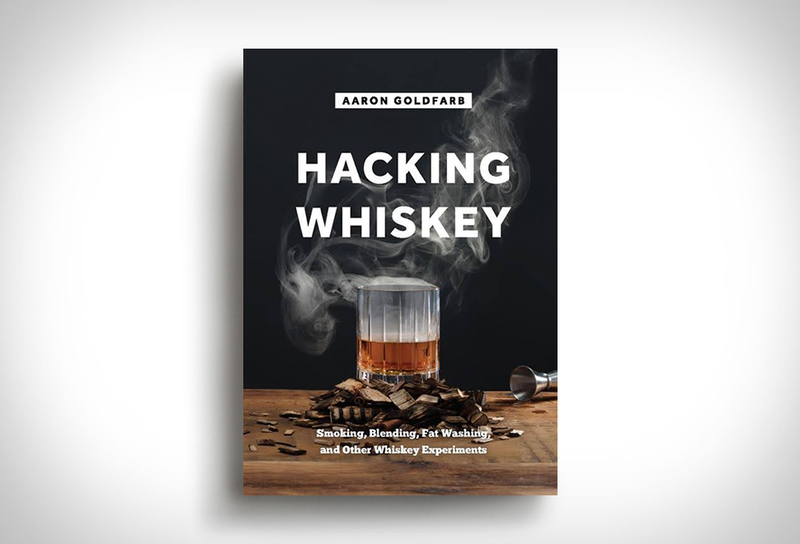 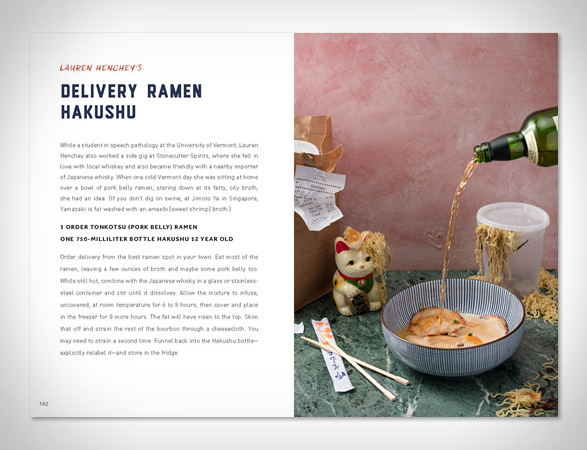 Hacking Whiskey is a collection of ingenious ideas and insider secrets about the weird yet delightful ways in which whiskey is being used today. 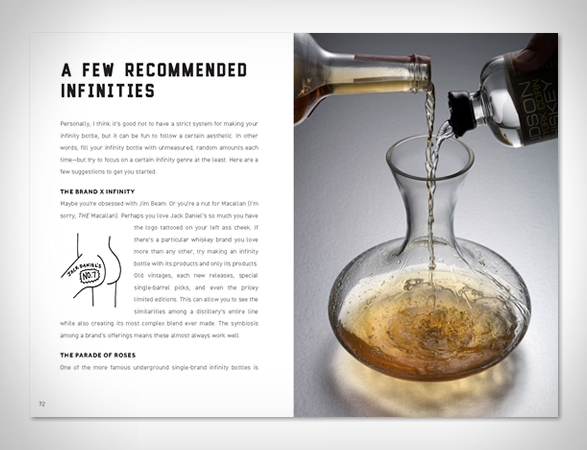 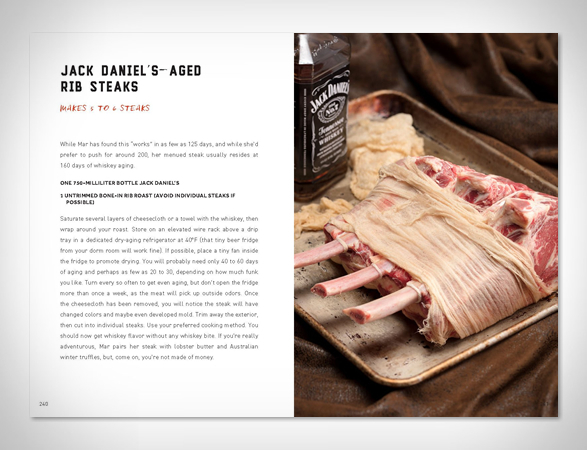 You´ll learn how to upgrade your whiskey like making cheap homemade blends that taste fancy, infusing whiskey with marijuana smoke, adding it to infinity bottles, and doing bone marrow luge shots, to name a few.